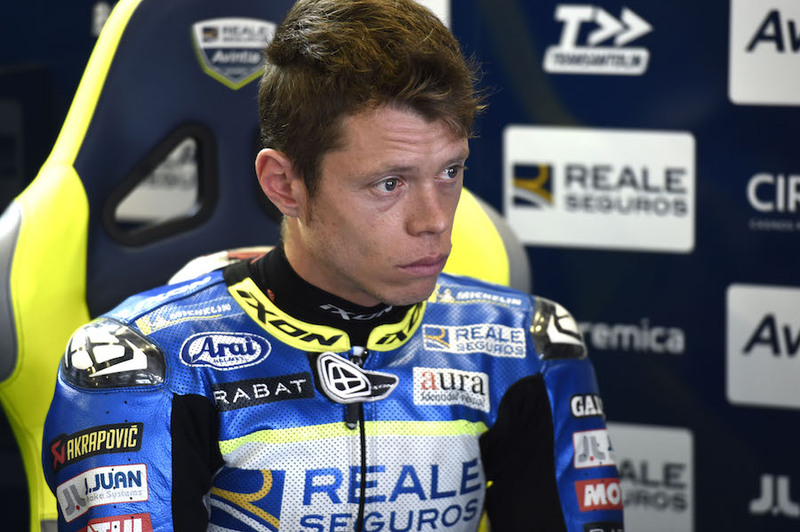 With Tito Rabat still out injured, the Reale Avintia Ducati team came up with a new replacement for the Aragon GP – former Moto2 race winner and current World Superbike rider Jordi Torres. But while the placement was marginally more acceptable to full-time MotoGP riders, thanks to his higher status and greater experience than Misano substitute rider Christophe Ponsson, there was still plenty of criticism for the practice of a rider having his first MotoGP experience at a race weekend. And a hatful of criticism also from Ponsson, who put out an aggrieved press statement that he had been contracted for four races for the Avintia team, and the contract had been summarily terminated without even telling him. 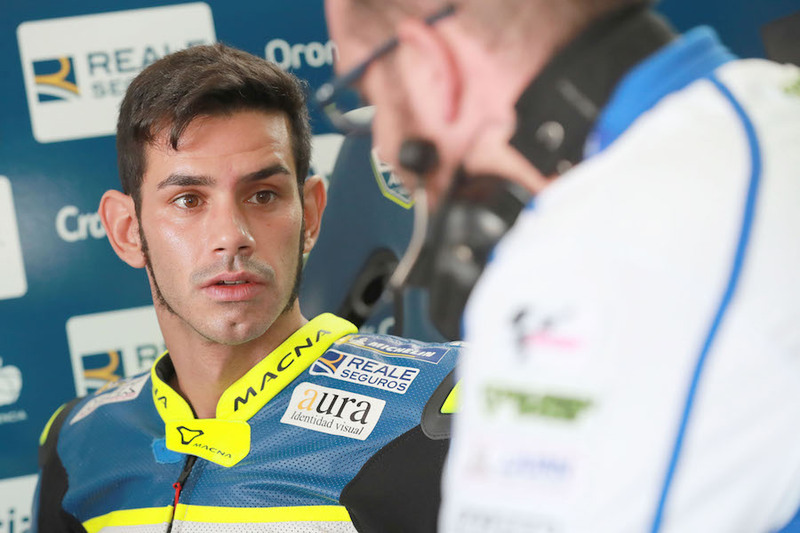 The Spanish team had at Misano spoken about how difficult it was to find an experienced substitute for Rabat, who is expected to be out for the rest of the season after sustaining serious leg injuries at Silverstone. But it emerged at Aragon that Ponsson had paid the team for the ride, adding to his dismay at his dismissal. 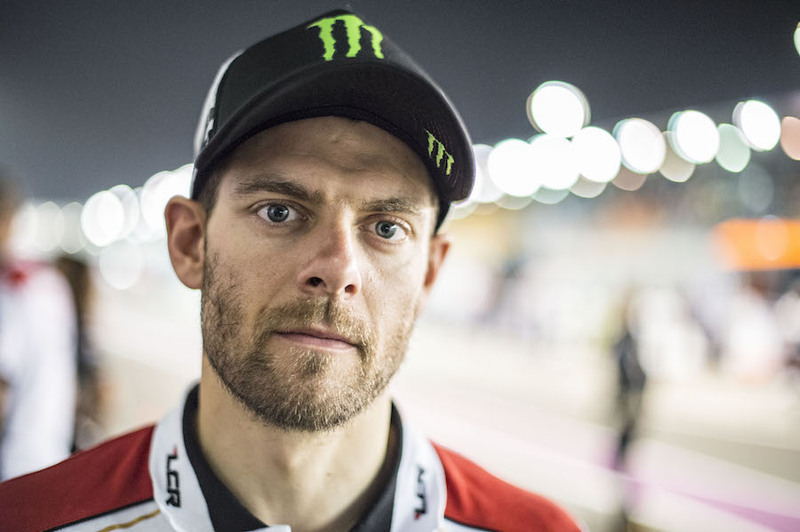 His statement blamed Crutchlow and Miller as the ringleaders of a Safety Commission movement that had persuaded Dorna to deny further participation, after he had scraped inside the qualifying minimum at Misano, and finished the race a good lap behind the field. Ponsson’s statement spoke of “a mixture of disappointment and disgust”, and that he was contemplating quitting racing. 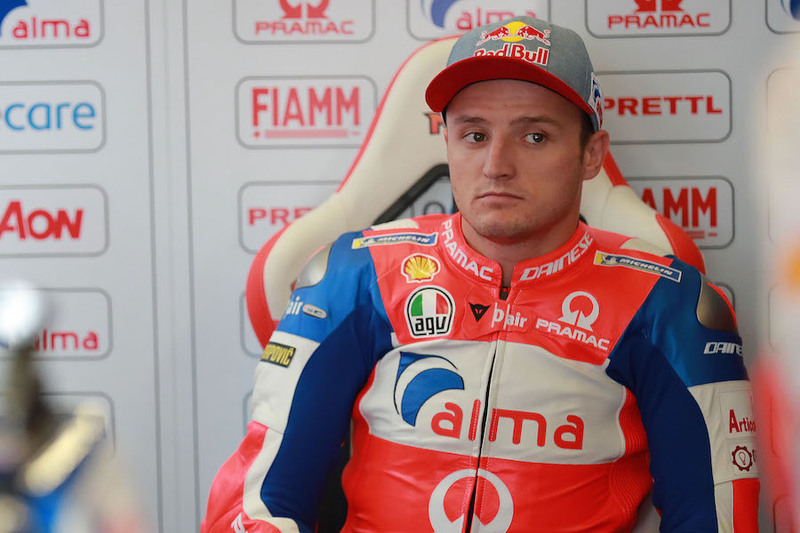 He had viewed Misano as his first test on a MotoGP bike, and expected to show his po10tial at the next three races, and perhaps until the end of the season. Although Torres was accepted as a rider with more status, experience and history than the unknown Ponsson, as at Misano top riders agreed that there should be a system preventing riders from taking part in a MotoGP race without first at least having a test.